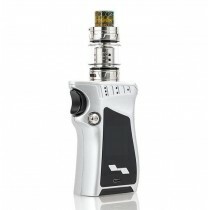 At Clearance King, we want you to quit smoking without suffering the pangs of nicotine craving! 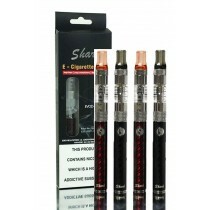 Research has already proved electronic cigarettes are the best way to start the "quit smoking" process. 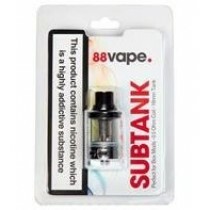 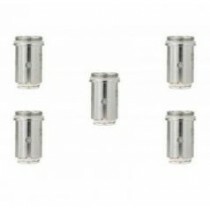 And we provide a wide range of wholesale smoking & E-cigarettes accessories that make you like the vaping process even better. 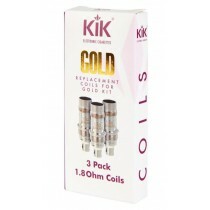 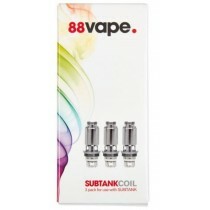 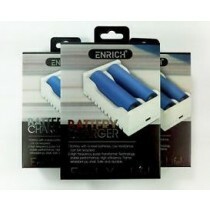 From electronic cigarette battery chargers, Vape Pen Tanks to carry cases, coils and much more. 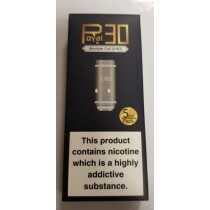 With our wholesale E-cigarettessupplies, you can enjoy uninterrupted vaping sessions, because we provide high-quality replacements when your present device shows problems. 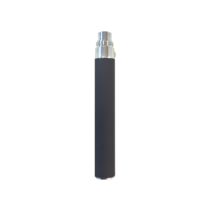 Just name the electronic cigarette accessory you need, and it would be there in our inventory.